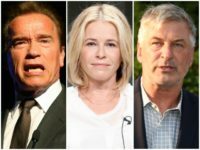 Hollywood celebrities got seriously heated Tuesday after President Trump mocked global warming amid record low temperatures in the midwest. 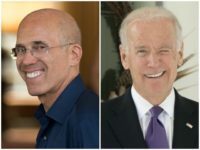 Former vice president Joe Biden headlined a $5,000 per person fundraiser held by Hollywood mega-producer Jeffrey Katzenberg Wednesday night. 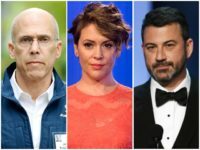 A new report from the Washington Post shows just how far many in Hollywood are willing to go to elect Democrats to Congress this fall. 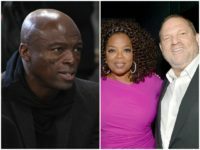 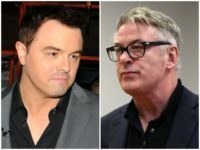 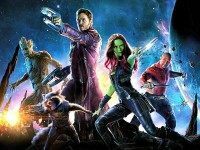 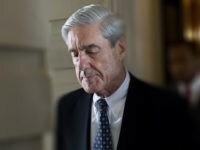 Some of Hollywood’s most powerful and prominent figures are throwing their unending influence behind progressive candidates in a string of elite fundraisers, while other showbiz stars and operatives are holding secret strategy meetings to help strategize and elect liberal candidates. 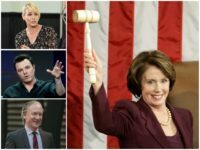 Ahead of the 2018 midterms, comedian and HBO’s Real Time host Bill Maher donated $1 million to the Senate Majority PAC in an effort to help get Democrats elected to the Senate. 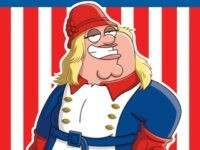 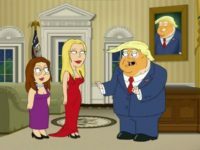 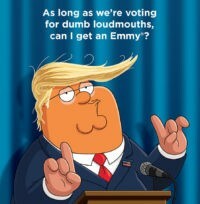 Family Guy will mock President Donald Trump and play on the issue of “fake news” in its upcoming season, the show’s writers have confirmed. 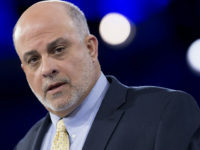 Bill Clinton will fill in for Hillary Clinton at a pair of fundraisers in Beverly Hills on Tuesday as the Democratic presidential candidate recovers from pneumonia at her home in New York. 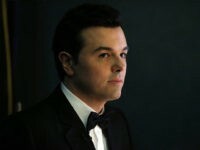 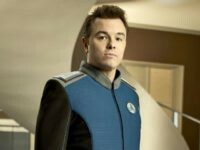 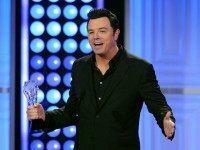 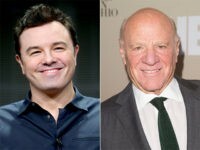 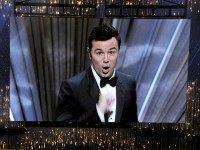 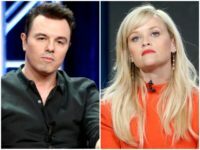 Seth MacFarlane, Barry Diller to Host Hillary Clinton Fundraisers in L.A.
Hillary Clinton will return to Los Angeles in September for a pair of high-dollar fundraisers hosted by Family Guy creator Seth MacFarlane and billionaire businessman Barry Diller and his wife, fashion designer Diane von Furstenburg. 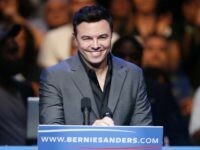 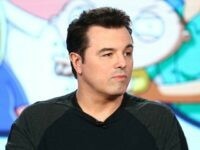 Democrat presidential hopeful Sen. Bernie Sanders attended a fundraiser for his campaign at the Avalon nightclub in Los Angeles on Wednesday, where he was introduced onstage by Family Guy creator Seth MacFarlane.